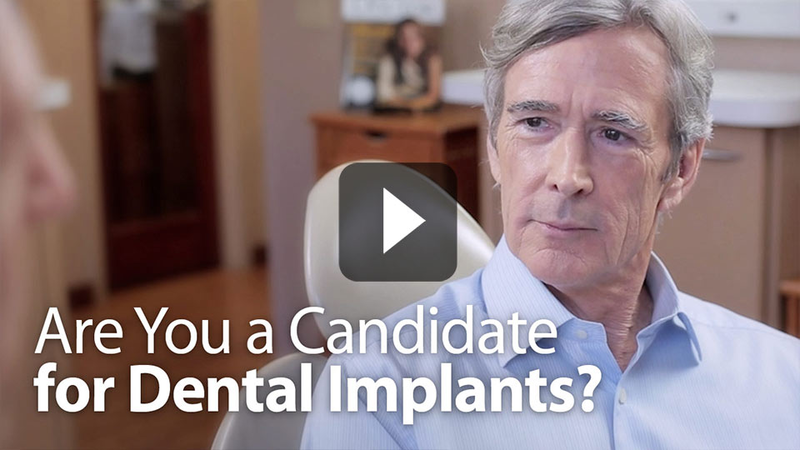 We believe that our patients are the best judges of the quality and service of our dentistry in Eagan and Apple Valley, Minnesota. Read what our patients are saying about Eagan Valley Dental below. I tell people at work I like going to the dentist, and they give me the strangest looks, but it's true. i just love going to Eagan Valley Dental. Everyone is so friendly! They're professional, welcoming, and really know their trade. I feel confident that my teeth are in great hands. I love coming back because it's like coming to visit friends I haven't seen in a while. I have horrible anxiety when going to the Dentist! Everyone at Eagan Valley Dental is so Nice ! They make sure they do whatever that can to make you comfortable! Makes my visit so less stressful!! I do recommend them to everyone! Love the consultation and communication. A refreshing change to know I have options about my dental care!! 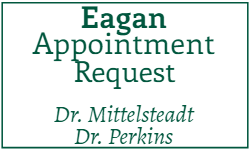 I thoroughly enjoyed my experience at Eagan Valley Dental Center! I am not a fan of going to the dentist, but let me tell you, their staff goes above and beyond to make you as comfortable as possible during your appointment. I have already reccommended them to several friends and coworkers! 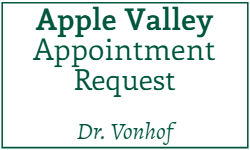 I know enjoyable would not be the first word that comes to mind when thinking about the dentist, but for me going to Eagan Valley Dental Center it is. I'm one who doesn't like change, but when my past dentist passed away and in the market for a new one, I was recommended to Dr Perkins and I'm glad I went. Dr Perkins and the entire staff are nothing but friendly and kind making the transition easy. I was blown away with their technology- not even realizing how old school my past dentist was; I mean they have chairs that massage your back the whole time: who knew! But yes ever since I started going I've done nothing but raving to family and friends how much I enjoy my dentist. Eagan Valley Dental has been our family's clinic for 20years. Dr Mittelstadt and Dr Perkins have created an incredibly welcoming environment that really let's you know they care about you, your family, their office staff and the community! We are so lucky to have Eagan Valley Dental to care for us! Absolutely the most professional and courteous staff anywheres!!! 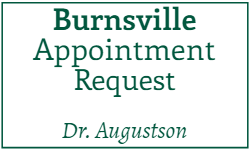 We have been patients here for 20 years, and even though we live in Alaska, we travel to MN for our dental care because of the superb professional service. The staff at Eagan Valley dental is fantastic; I've been a patient with Eagan Valley Dental for over twenty years, the staff treats you with respect and are always pleasant to talk with, all your questions are answered in a kind professional manor, Dr. John Mittelsteadt has been are family dentist watching both my girls grow up from their first tooth to collage, both of them still love to go to see Molly for their cleanings and checkups and they always say they receive a warm welcome and fun conversation during there cleaning, It might sound strange but the kids have always loved to go the dentist, We are lucky to have such a wonderful Dental center in our community and would highly recommend them to anyone looking for a dental center. I am so thankful for a caring dentist and one that takes time to do things perfectly. He always has the patient’s best interest and goes beyond what anyone else would do. He is always listening and constantly having new ideas to figure out the problem whatever that may be. No matter the pain I may be in I enjoy going to our dentist as I know in the end we have the best care there is.